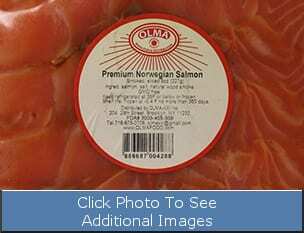 On November 4, 2016 OLMA-XXI, Inc. of Brooklyn, NY announced that a recall of its Premium Norwegian Smoked Salmon, Turbot, and Butterfish because it has the potential to be contaminated with Listeria. OLMA-XXI, Inc. was notified by the Florida Department of Agriculture and Consumer Services, a Division of Food Safety, that during a routine sampling program, the presence of Listeria Monocytogenes was revealed. No illnesses have been reported to date. The recalled items were distributed by refrigerated trucks through retail stores and warehouses between December 2015 to October 2016 in NY, NJ, MD, PA, MA, CA, VA, FL, CT, TX, IL, GA & WA. Included in the recall are the following items below. Consumers who feel they may have purchased any of the recalled can return to OLMA-XXI for a full refund. To read the full USDA alert, please click here. If you or a loved one has experienced Listeria food poisoning from Norwegian Smoked Salmon, Turbot, or Butterfish call the food poisoning attorneys at Feeney Law Firm. 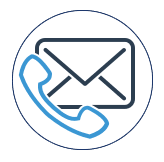 Go to our food poisoning attorneys page to learn more or call us today at 1-800-514-4373 for your free consultation.